It has recently been redecorated and a new carpet, electric cooker and fridge have been installed. It also benefits from a designated parking space. 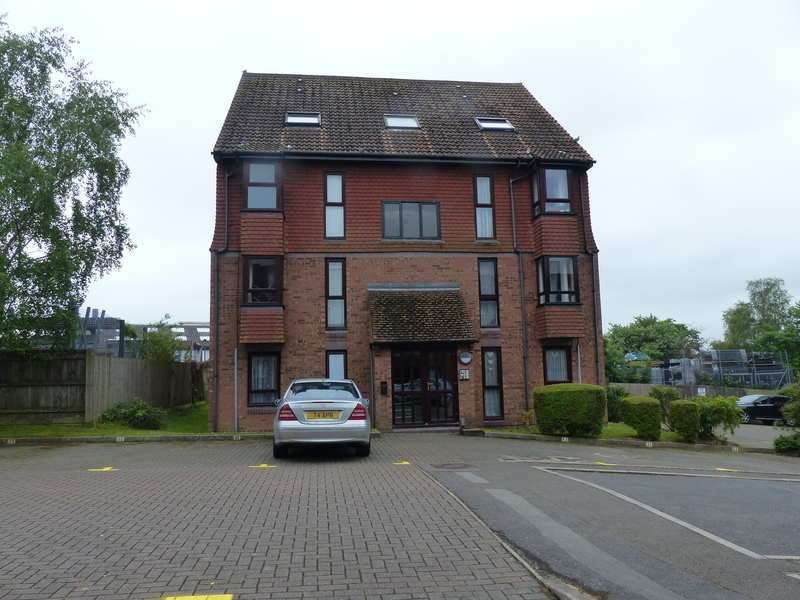 It is situated in a most accessible position being adjacent to both Petersfield Station and only a few minutes walk from the Town Centre. Petersfield is a market town with a range of retail, cultural and educational facilities and also a mainline rail station (London/Waterloo) with services at half hourly intervals which is only a short distance from the property. 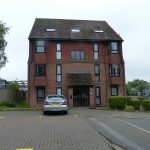 The accommodation is arranged on the Ground Floor and is approached by a communal door. Studio Room 14'0" x 10'3" extending to 13'0" into bay. Front aspect bay window. TV point, telephone point, security telephone. Kitchen 7'3" x 5'6" Side aspect. Stainless steel sink unit and drainer, adjacent work-surface, eye level units with cupboards beneath. New electric cooker and fridge. Bathroom - Coloured suite comprising panel enclosed bath, wash hand basin, low-level WC, extractor fan, light and shaver point. The property is offered with curtains and carpets in situ. In the kitchen there is an electric cooker and a fridge. Mains Electricity, Water and Drainage. Electric ceiling central heating system. A twelve months' Assured Shorthold Tenancy is available. £495 per calendar month exclusive of all utility services and of the Council Tax (Band B - East Hampshire District Council). Viewing strictly by appointment with the sole agents - Tel. 01730 266657.